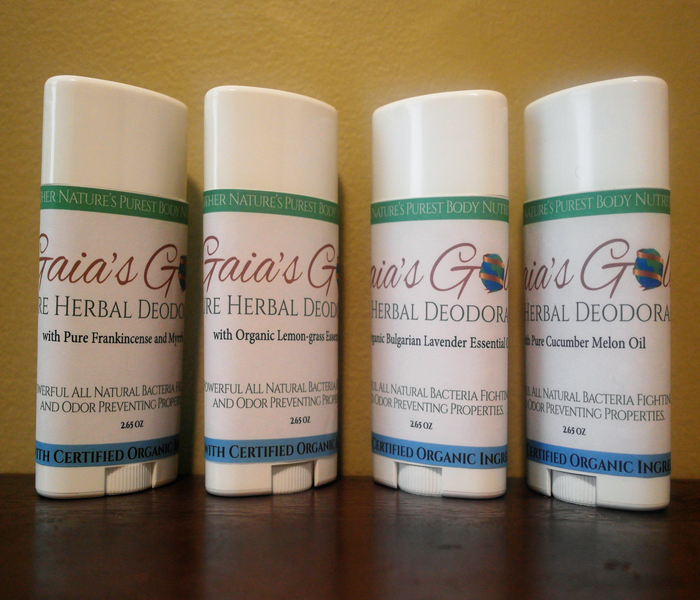 It is our priority to provide you and your family with peace of mind about the products that go on and in your body! Yes! We offer a safe and secure checkout through Paypal. If you do not have a Paypal account you can still checkout using your debit or credit card. Why is there only flat rate shipping? We chose to implement a flat rate shipping price for all orders (based on size) and locations to make shipping times faster, cheaper and more effective for all of our customers. All packages are also safely insured for our customers for peace of mind in any emergency. What is the average processing and shipping time of orders? All in stock orders received before 12:00 p.m. will ship that business day. Any order placed after 12:00 p.m. will ship the next business day. Orders are shipped on business days only. Business days are Monday – Thursday (Shipping On Fridays Only During Colder Seasons) excluding federal holidays within the United States. Yes! Our products make great gifts so we will gladly gift wrap any purchase. Just leave a note at checkout letting us know. Why is my product starting to melt or seperate? 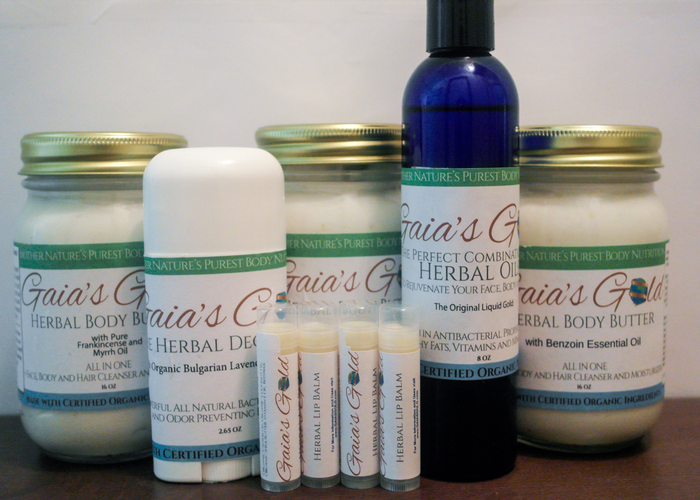 Gaia's Gold Products are 100% natural. Commercial companies add toxic synthetic stabilizers to products that allows them to keep their texture even with temperature changes. We do not use synthetic stabilizers so our products have a melting point at temperatures over 76 degrees. If melting or oil settling occurs at anytime, place the product in a cool place, like the refrigerator, for 20 minutes and it will harden back up. Melting will not affect the quality of the product nor the estimated duration of use. Earn numerous discounts award codes and even free products when you post a review of your Gaia's Gold Products, or when you have a made a referral! How can I receive customer rewards? 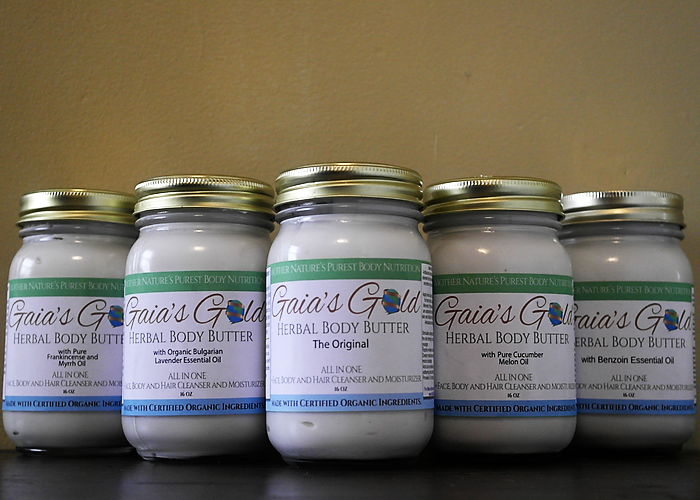 Gaia’s Gold offers numerous discounts and free product rewards for our customers when they place a review about their recent Gaia’s Gold Purchase! There are multiple ways to submit a review of a product your purchased. Once you have submitted your review, we will receive notification via the tag or mention you have added with your review and will send you your discount code or a free product! For every customer who mentions you when they make a new purchase with Gaia’s Gold you will receive 20% OFF On Your Next Purchase! The New Customer Must Mention Your Name In The Referral Box At Checkout.